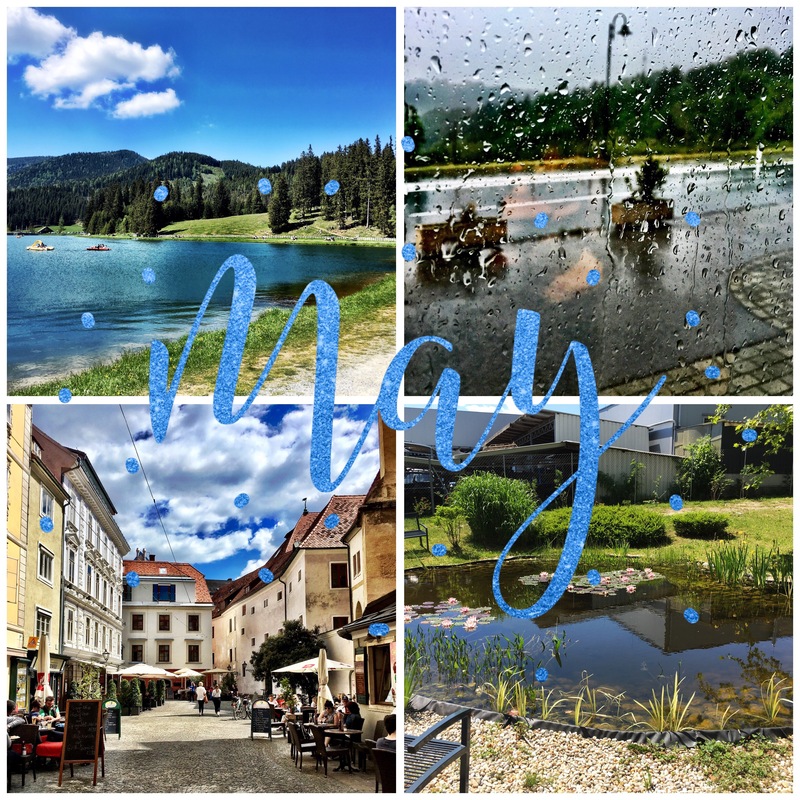 April suddenly threw us from coldest winter into summery weather, brought travel and events, less worry and lots of fun. It’s been my first travel for work in quite some time, and the first comic con we saw! It’s spring, finally – Easter brought strong winds and sunshine. While everything is still muddy, the first green is showing all around and the bitter cold is over! It’s been quite some time – I’m looking forward to being a bit more active here again! 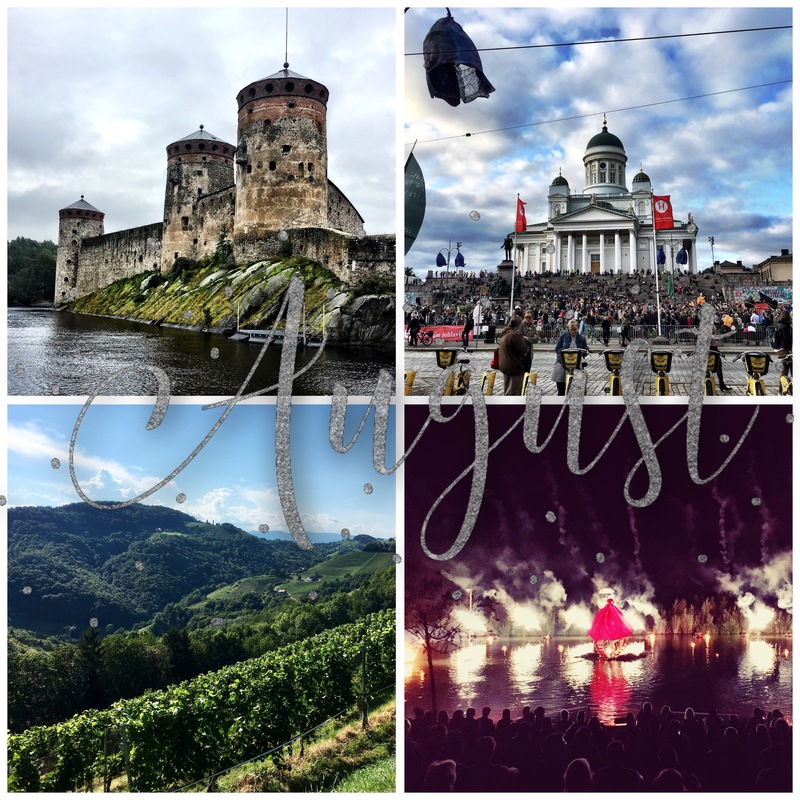 So, to start – here’s a quick glimpse back on 2017! 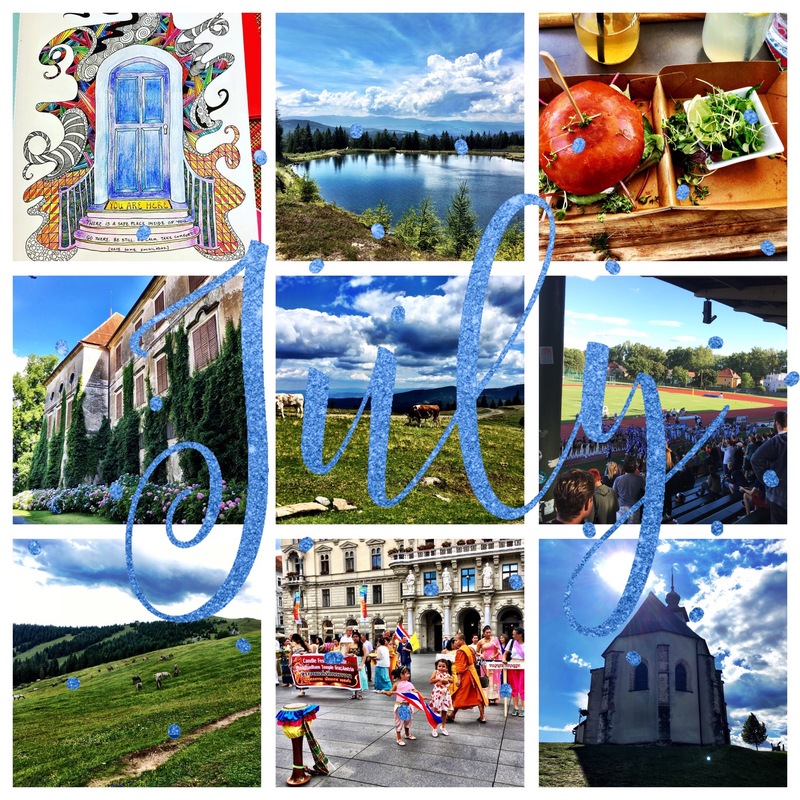 It’s been a vacation month – well almost. We spent two wonderful weeks in Finland! So many photos were taken and I hope to show a few in the weeks to come. Fall has arrived in the mean time and it’s hard to imagine the summery temperatures of a few weeks ago. We’re already having fog in the mornings! 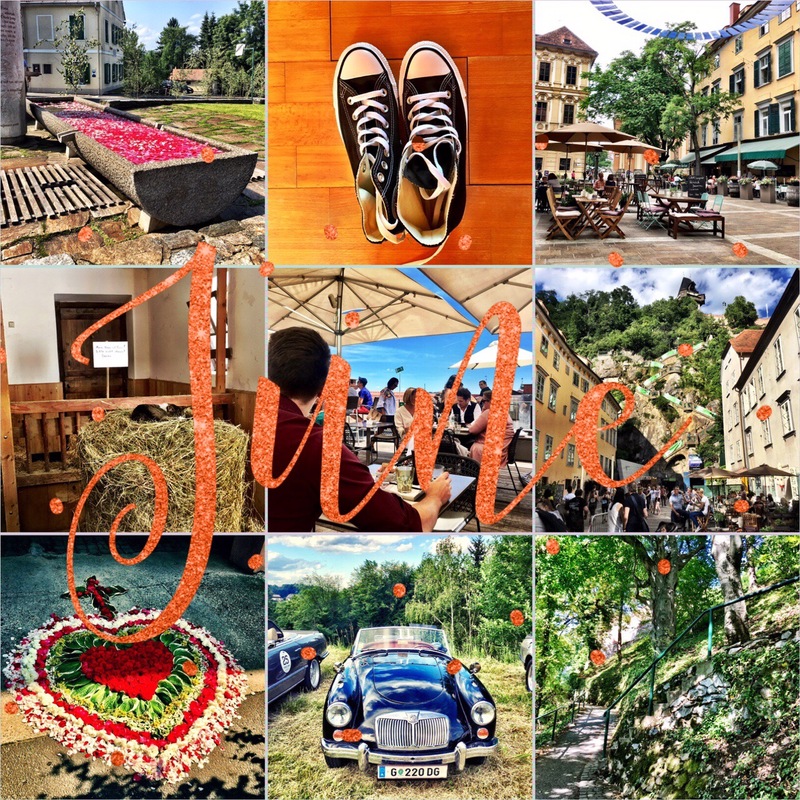 July has been full of summertime temperatures and thunderstorms, hiking outside and enjoying a bit of summer on the city. Everything is still green and lush – the summer draught hasn’t been to bad yet.